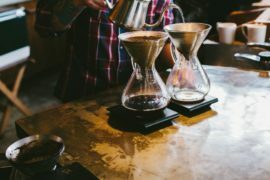 So, what is Speciality (or Specialty) Coffee? I have heard so many times the same question coming from customers or friends. Nevertheless, it is quite hard for me to define it properly or spontaneously. The problematic of its definition is something my colleagues face too, as if I ask them about it, I will at least receive some seconds of doubt. I too need to think about what I’ll say next because no one has explained to me what it is. The lack of a structured education or training in depth as Baristas is evident here. Unfortunately, or not, most of us we learn from experimentation and reading out of work. Our jobs push to be self-taught in many things. Someone discovers speciality coffee but nobody explicates it. Specialty Coffee is usually that coffee which opens your eyes to a new world of sensations. For real. However, when you want to explain what it is, you need to think twice. When you picture a good definition you should make it clear and understanding to your interlocutor. So we can not use unintelligible terms as it makes no sense. What good is conveying a truthful but incomprehensible information? If we seek a simplistic answer probably we can refer to a simple gradation in coffee quality. First time this term was used was in 1974. The concept comes from an article wrote by the roaster Erna Knutsen for the 1974 issue of the Tea and Coffee Trade Journal. She was referring to coffee beans with unique flavour profiles coming from specific geographic microclimates. 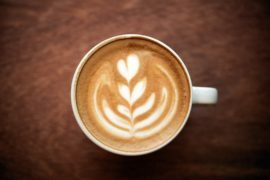 Speciality Coffee is a high-quality coffee, nothing to do with the gourmet or premium brands, which say nothing, apart from adding an attractive adjective. If you look at the SCAA standards (Speciality Coffee Association of America) we can call Specialty Coffee to any coffee which scores 80 to 100 points. That means only the best processed coffees with no primary defects will rank that high. But who is responsible for this assessment? It is a person who works as a Q-Grader, the “coffee sommelier”. They grade the coffee and their tasting particularities through cuppings. Best coffees with no primary defects, as stated before, are the ones considered Specialty. The Green Coffee Classification charts are the perfect guide for this matter. Looking at it we can see that it is acceptable to perceive up to 5 defects but when there is a primary defect, that coffee will be downgraded to lower class grades (such as Premium, Exchange, Below Standard, Off Grade). So we have the first definition of Speciality Coffee as a high-quality product. A first definition that comes from a long time ago, 1974. 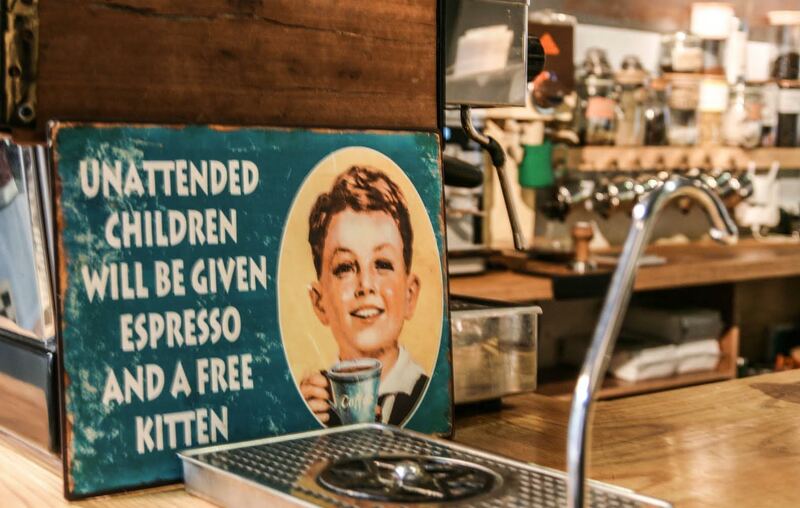 The problem nowadays is that Speciality Coffee is not only a simple product. More than 20 years after the article of Knutsen, 1998, another article was written taking into account her words. Don Holly, Administrative Director of the SCAA published an article for the Specialty Coffee Chronicle. The definition changes here and it gets more interesting. 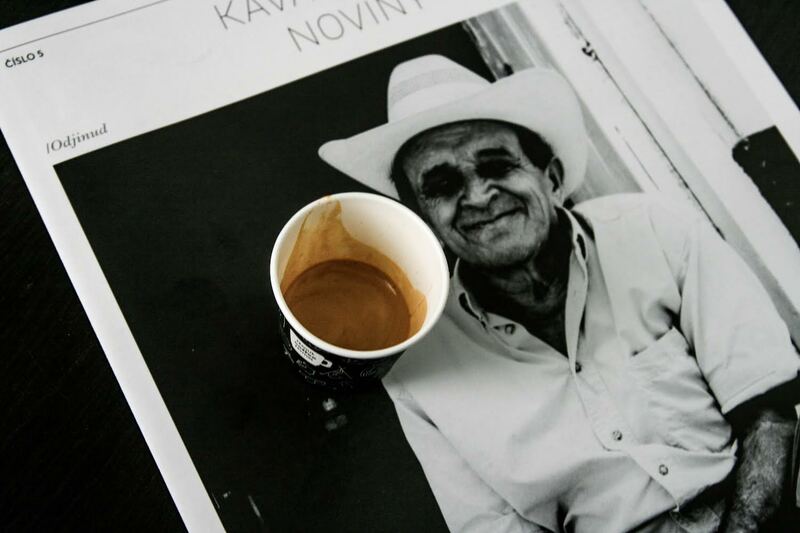 He highlights the importance of the coffee journey, from the bean (as Erna Knutsen did) to the final cup. Because of that, he says that Specialty Coffee is that which is well prepared, freshly roasted and correctly brewed. That definition is a new perspective and it takes into account the nature of the journey. Coffee changes hands again and again. The best coffee, Speciality graded, is the coffee which received needed attention. The final experience is dependent on all involved. Ric Rhinehart, Executive Director of the SCAA lists all the factors which in his opinion will affect the final cup in an article called “What’s Special About Specialty Coffee?”. I think it is quite interesting but I will invite the readers to look for his article, instead of writing the full list. Therefore Speciality Coffee is involving all the backgrounds of the coffee experience that the customer will enjoy. It is a whole new industry, where we find coffee shops, roasters, suppliers, baristas, green buyers, co-operatives, farmers … it is a philosophy in the way we understand coffee, to some extent. Speciality Coffee’s attention and study of the coffee journey. At the same time it is a necessity and a search in order to improve the lives of the origins’ farmers and respect the environment, as we shouldn’t forget our impact in nature. I do think, or I want to think, there is an ethical value in our industry. 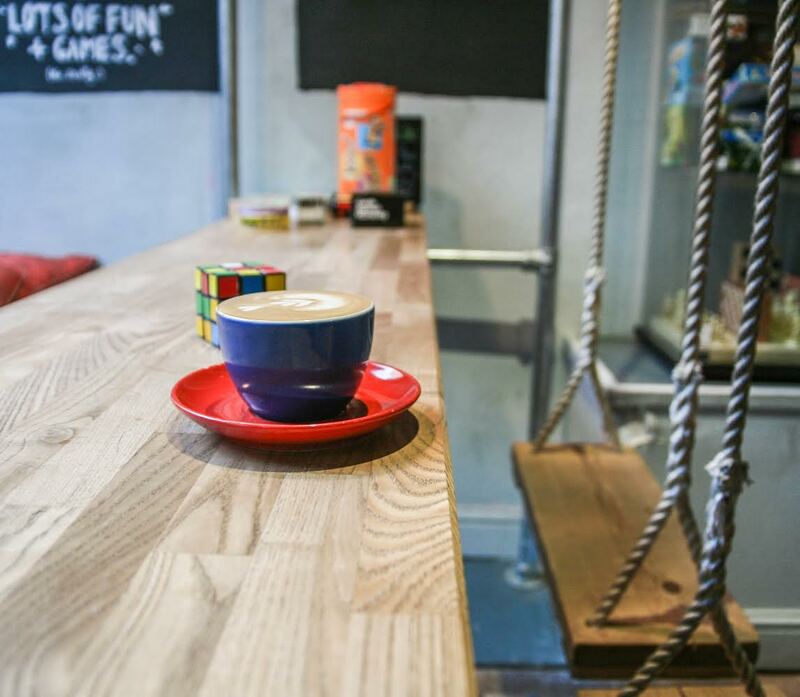 Yet we could be mistaken and Speciality Coffee is a much broader and more flexible concept. What we defined above, or Ric Rhinehart did, may simply be the result of the Third Wave’s drive. The Third Wave was firstly theorised in 2002 by Trish Rothgeb in a Roaster Guild publication. He understood there is a new coffee wave, mainly characterised by a reaction against bad coffees promotion and their marketing power. The movement emphasised the importance of the good coffee, its transparency and the consumer’s’ right of knowing coffees’ traceability. That is why the concept of Speciality Coffee has been so dynamic, changing and we are still thinking of a definitive definition. It may be, that our attempts to define it and theorise about it get closer and closer because for some we are already in the Fourth Wave. 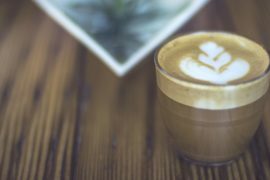 What is Speciality Coffee? That natural Ethiopian coffee which opened my eyes to a new world and passion. I never liked coffee before that experience, I despised that black and bitter drink. Let’s take into account that there is no objective definition of it. It is an open definition that has been changing since it is the origin, hereby I am always open to hearing more ideas. What is Speciality Coffee for you?